I have been wanting a night cream for a while now because sometimes after washing my face at night, my face feels a little stripped of moisture, especially in the winter. I have a daily moisturizer that I use, but that one has SPF in it and my experience has been that if I use too much I have a shiny face and/or i break out. So I wanted something I could use generously and deep moisturize my face while I sleep. Enter the aptly named Neutrogena deep moisture night cream. This one is light enough that it doesn’t clog my pores or cause break outs. The formula spreads like a dream so a little bit will go a long way, plus it smells great. This is definitely not news to any of us, but I thought I’d add my opinion to the pot now that I finally own this palette. I received this as a Christmas present and I couldn’t be more excited because I’ve wanted an all-matte palette for the longest time. I had my NYX Natural one, but I wanted a splurge item because I use matte looks just about every single day. I love the simple, natural looks I can create with this and the vampier ones too. This is quickly becoming my save-one-makeup-item-in-a-fire item. The great color payoff and quality of the shadows goes without saying, Urban Decay has great palettes. When I discover a song that just resonates with my soul, I listen to it a good 2-3 times a day for a couple weeks. This song has set an all-time record for me. 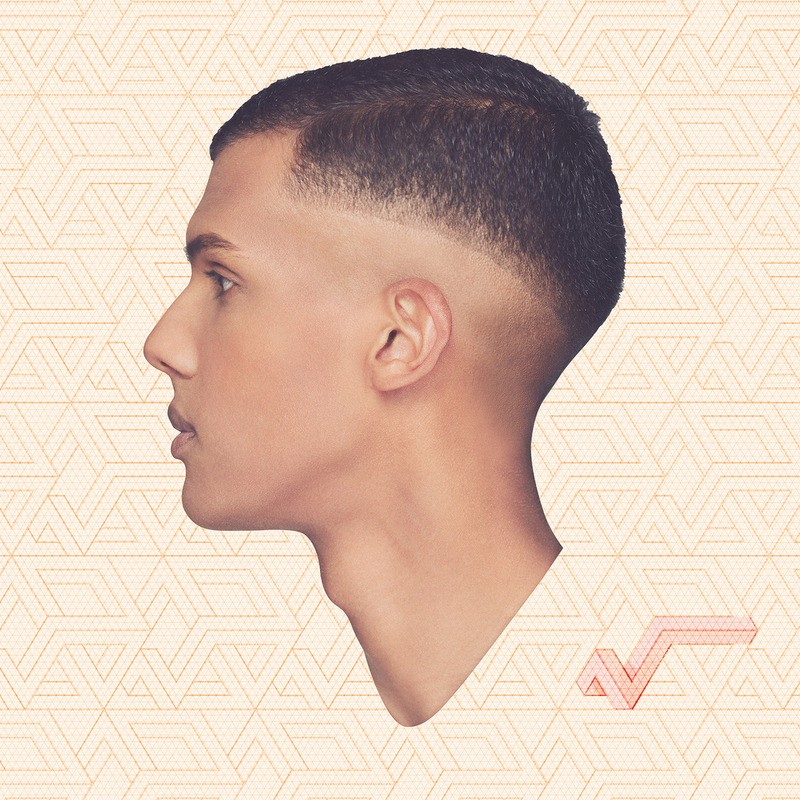 Over a month has passed since I first heard it and I’m still in crazy over-listening mode. This whole album is really heart wrenching and fantastic, but this song especially is just so soulful. Cannot stop listening to it. I’ve come to really like and appreciate Shailene Woodley’s indie movies. The Spectacular Now is one of the most real young love stories I’ve seen in a movie. Young love is messy and awkward and all-consuming, and Woodley and costar Miles Teller do a phenomenal job depicting that. Watching these two fall in love onscreen didn’t feel like a movie at all, making it completely relatable. 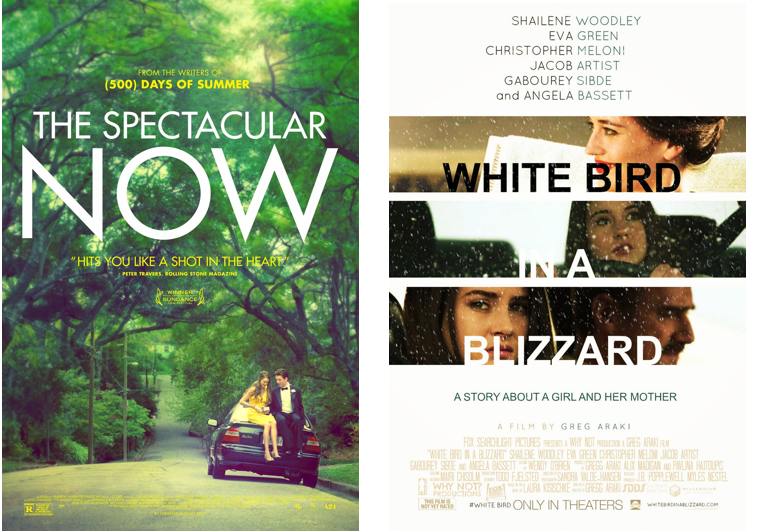 White Bird in a Blizzard is a much darker movie. It’s the story of a girl whose mother disappears one day and how she copes with it all. It’s a raw story of young adults figuring their ish out, and again I loved Shailene Woodley’s realistic depiction of those struggles. Both of these movies are really well done and captivating, albeit for different reasons. 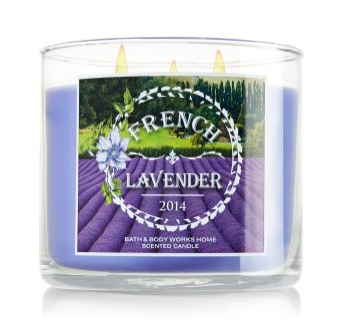 Lavender has been my scent of the month, so this candle is perfect. If you like lavender you’ll love this. It’s the perfect bubble bath candle, but I plan to burn it just about constantly. I’m officially an old lady who gets excited about laundry products. I’ve been wanting to try these because I love when my clothes smell nice and I want that to last for as long as possible. Sticking to the lavender theme, I got the scent Lush which is AMAZING. You add some of these little pellets to your laundry and the smell is really strong on your clothes, which I personally really like. This product was made for me. Ever time I’ve needed to apply lotion this past month, I’ve automatically reached for the White Musk lotion from The Body Shop. I’m a huge fan of clean and crisp smelling fragrances so this scent is right up my alley. Along with musk, it has notes of rose and iris. Apparently the scent of musk is suppose to be quite sensual. Well, I don’t know about that…all I know it that I really enjoy using this lotion. Okay, not to be over dramatic or anything, but this foundation is easily the best I’ve ever tired. The formula is amazing! 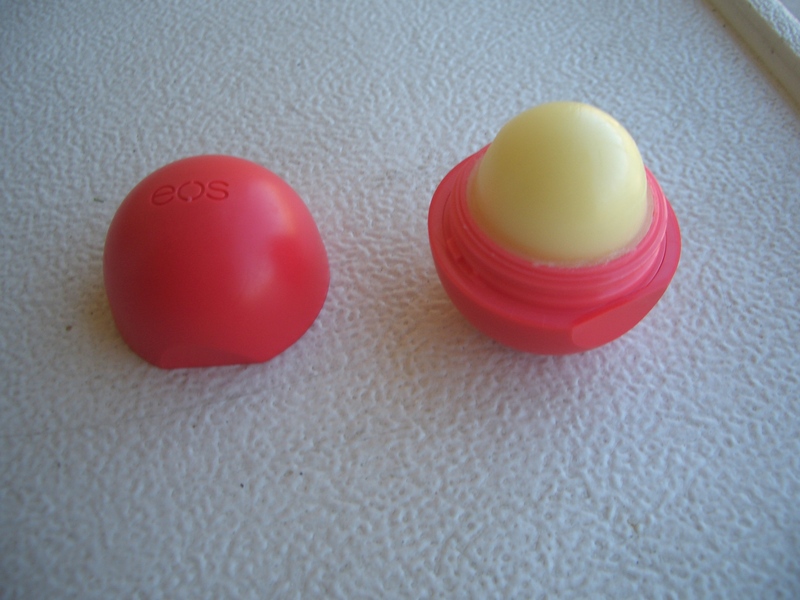 It’s long lasting, has medium/high coverage, and is super lightweight. A little bit goes a long way with this foundation, I usually only need one pump (and the built-in pump is super convenient). 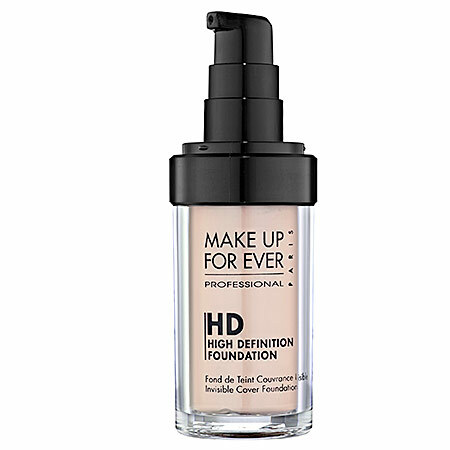 Yes, it’s a bit pricey but if foundation is an important part of your makeup routine, it’s well worth investing in a bottle. For the past couple months, I’ve been trying to go through Woody Allen’s long list of movies. 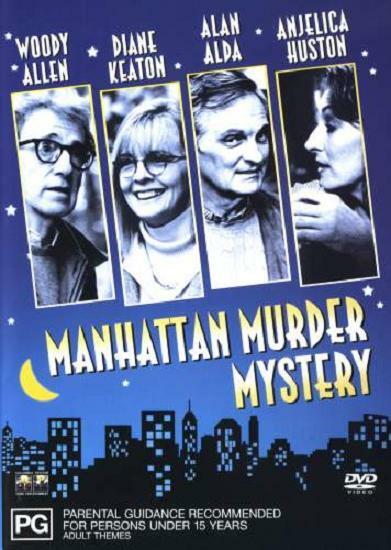 Manhattan Murder Mystery wasn’t one I was initially excited to watch but it turned out to be one of my favorites. Larry and Carol Lipton (played by Woody Allen and Diane Keaton) become suspicious about the sudden death of their next door neighbor and takes matters into their own hands in trying to uncover what really happened. The film is thrilling, witty, funny, and super amusing. I love watching the natural chemistry between Allen and Keaton. 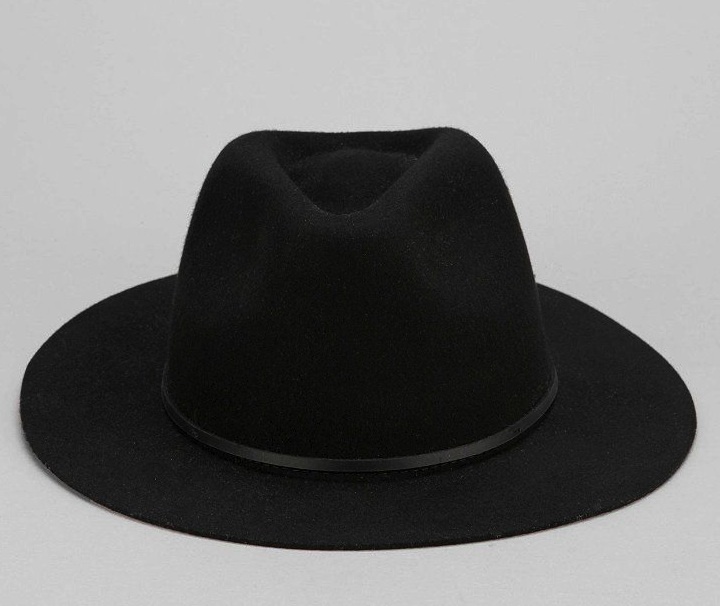 This past month, I’ve found any excuse to wear my black Ecoté wide brim hat from UO. Indoors, outdoors, rain, shine, it don’t matter! think its the perfect fall/winter accessory. Pink Chiffon body mist from Bath & Body Works – I got it in the travel size to just throw in my purse for whenever I want to freshen up throughout the day. I’m in LOVE with this smell! It’s very sweet (it kind of reminds me of cotton candy). I’m so glad I discovered this fragrance. 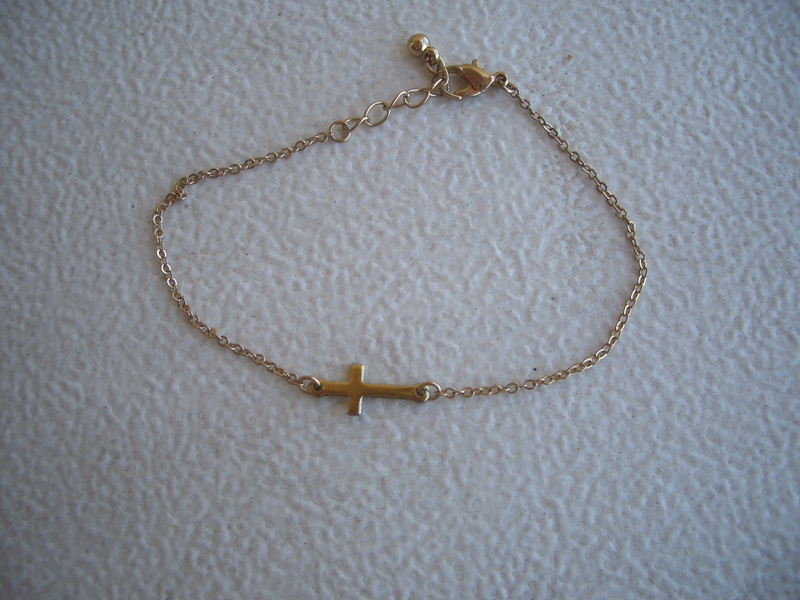 Gold sideways cross bracelet from Forever 21 – I love this delicate piece. It’s great for layering or even just by itself. The only problem is that it’s way huge on me, even when closed on the smallest possible loop. So I’m either going to try to make it smaller, or I can wear it as an anklet. Either way, I’m loving this gorgeous addition to my wardrobe. 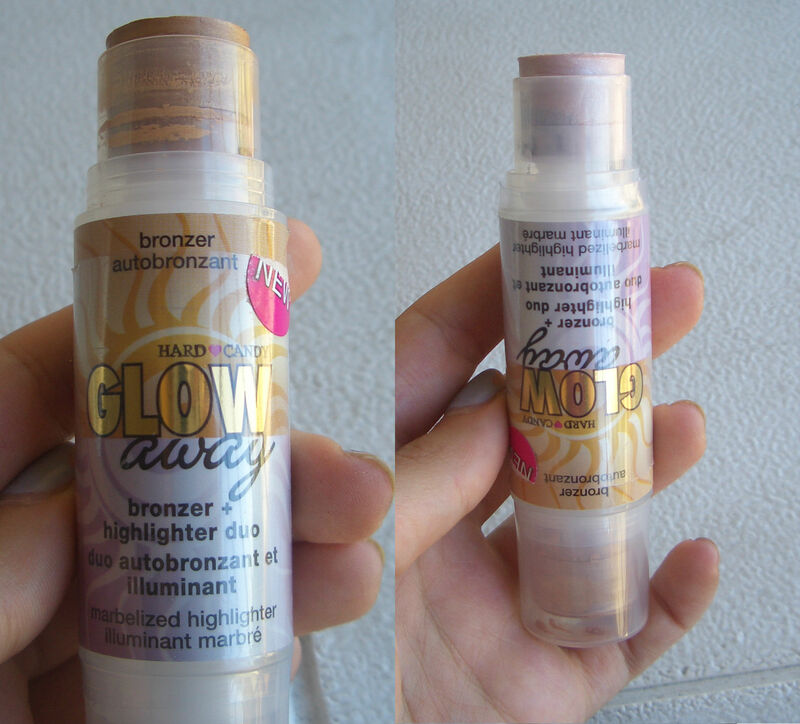 Hard Candy Glow Away bronzer+highlighter duo stick – I got this mostly for the highlighter. I’m not a huge bronzer user, but Ive definitely been into highlighter a lot more lately. At the time, I could not find a single highlighter product besides this one, and once I set my heart on buying something I have to get it right then, so I may have settled. But so far I’m not disappointed by this product. It is a bit on the sparkly side, so be wary of that. 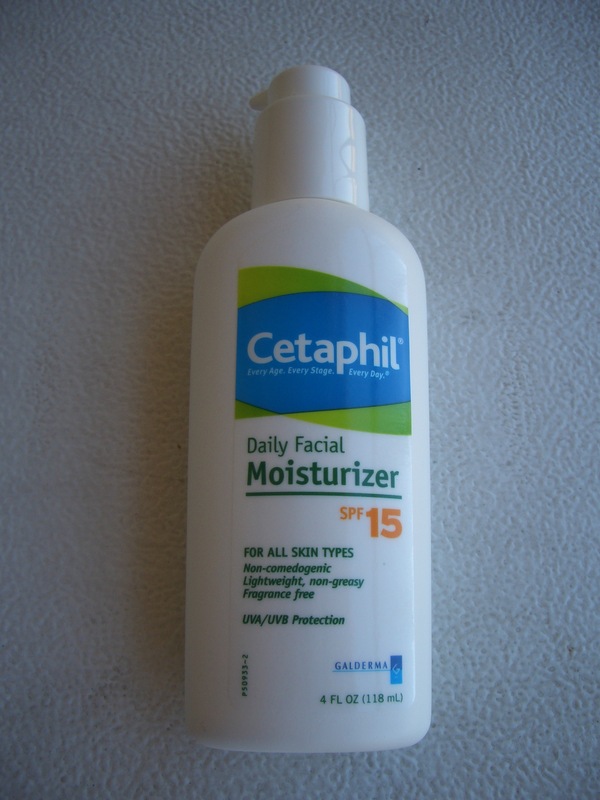 Cetaphil daily facial moisturizer with SPF 15 – My mom swears by Cetaphil, and I always steal some of her face cream. Well I finally picked up a bottle for myself. My skin is SUPER sensitive to products, and most of the time even when they claim to be for sensitive skin, I still get hives. 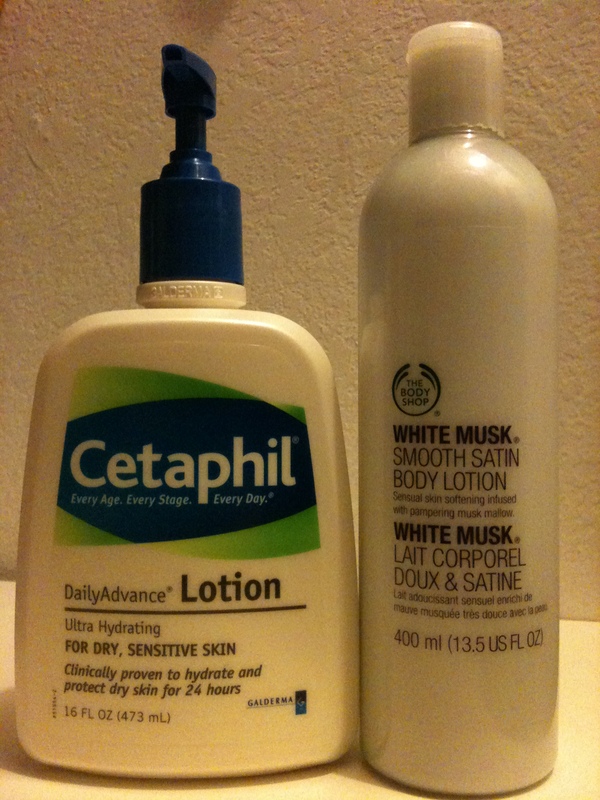 Cetaphil lives up to its claim “for all skin types”. I love that it doesn’t have a fragrance and is so gentle on my skin. And my moisturizer always has to have SPF. Ladies and gentlemen, we have a winner! 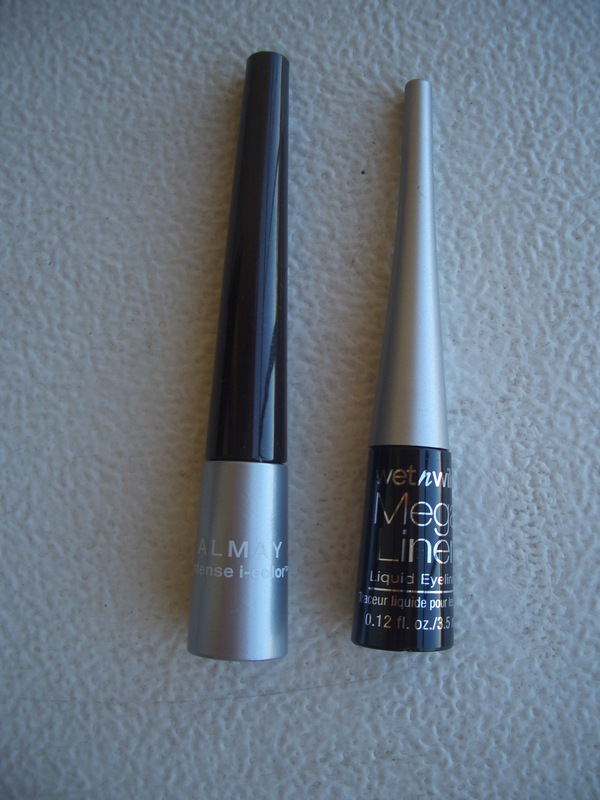 Almay intense i-color liquid eyeliner in 023 black pearl & Wet n wild Mega Liner liquid eyeliner in 861 Black – Liquid eyeliner is my everything. I cannot and will not use anything else. I prefer brush tips with the little pot that you dip into (as seen above) but I also own a few felt-tip pen style liquid liners. I picked up a couple varieties of liquid liners. I have tried the Almay liner before, and I have absolutely no complaints. The brush is a little on the thick side, but I’ve learned to work with it. However, if you want a super fine line maybe this isn’t for you. I purchased the Wet n Wild liner just for a change. Now this one has a really fine tip. I actually really love how thin it is. I can do with it things I can’t really do with the Almay. Overall, both of the formulas have great pigmentation and texture. The deciding factor is the brush. I’m pleased with both, but the Wet n wild was a nice change for me because it was so ultra thin. 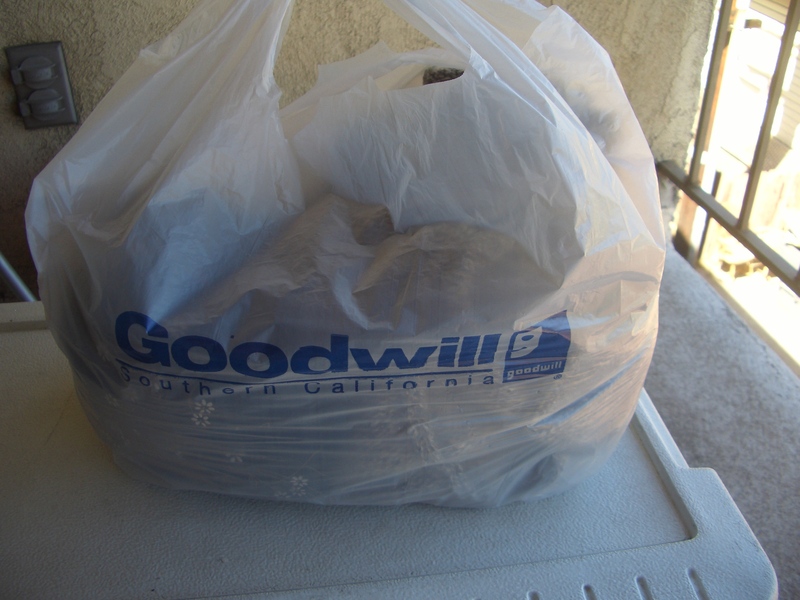 Goodwill Haul – Read all about that here. 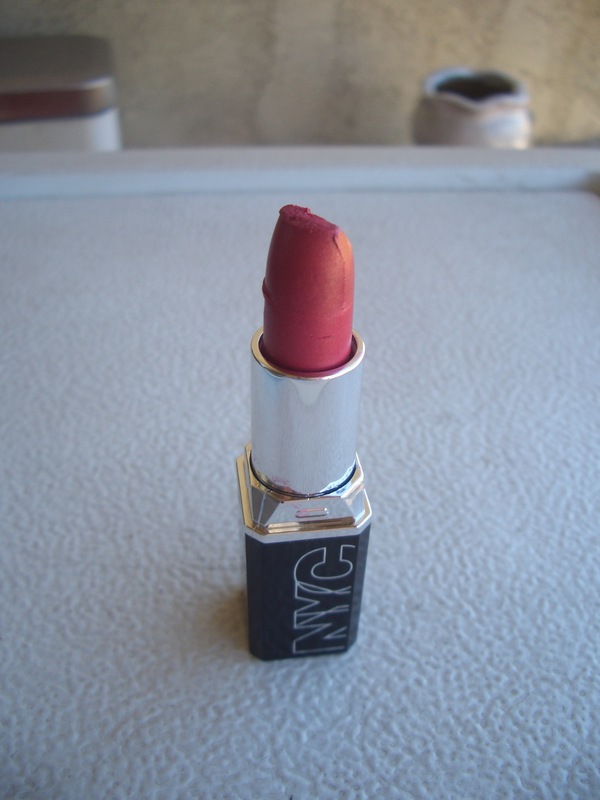 NYC ULTRA LAST LIPWEAR in 407 Smooch – I love NYC products because they’re inexpensive but not cheap when it comes to quality. I just wanted a little something I could turn to when I want to wear lip color, but not quite like BAM! I’m wearing lip product. Something natural-looking. They say to pick a color two shades darker than your natural lip color, and this looked like a perfect match. Unfortunately, it’s a little more pink than I’d like, but I’ve found that with the right amount of blotting and some lip balm, I can make it work. And the color really does last for a good while. 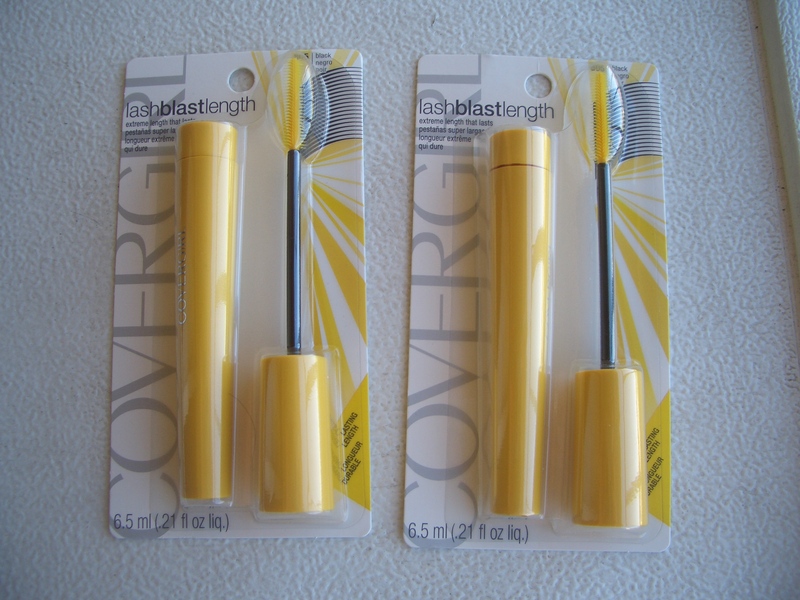 Covergirl LashBlast Length Mascara – I picked up a couple of these because I go through mascara like a madwoman. I’ve tried the LashBlast Volume Mascara and was fairly pleased with it. I’d pick length over volume for lashes any day, so I wondered to myself why I hadn’t tried this yet. I’ve only used it a few times, and I’m pleased, though I don’t think it “makes lashes up to 80% longer looking” like it claims. I haven’t given up on this product yet, but I’m still on the hunt for that one mascara that just makes my lashes amazingly long without being clumpy. (This review is liable to change after more use of the product). Freeman Feeling Beautiful Facial Anti-Stress Mask, Dead Sea Minerals – Ella & I actually purchased this together. We were having a girls night out & sleepover, and what sleepover is complete without 13 Going on 30, Would You Rather, and face masks. We picked this one up at CVS and it smells amazing! Plus it was a gorgeous teal color. After just one use we couldn’t really tell you about its effectiveness, but it sure felt great. Carolina Pad Studio C Glitter Notebook – It’s that time of year again! 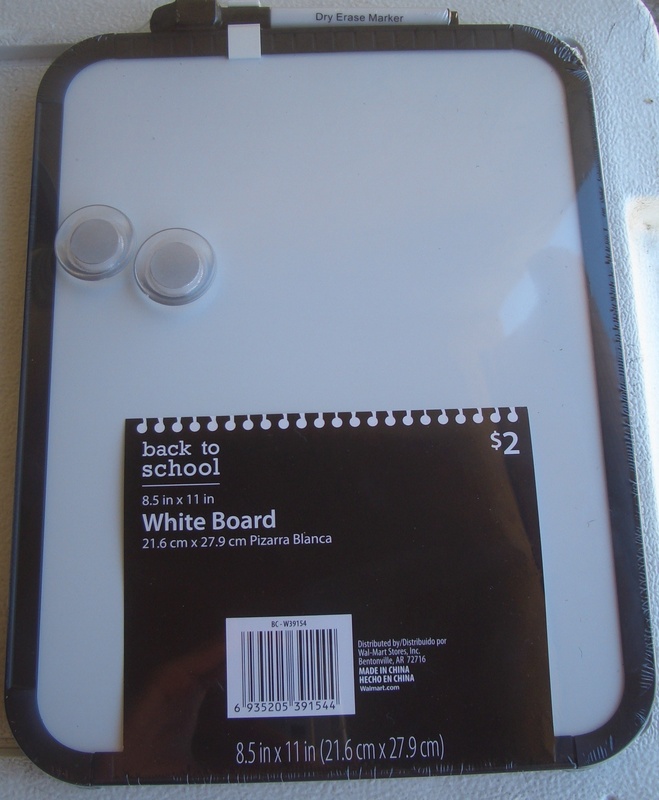 I picked up a whole bunch of boring school supplies, but this item is cute and different from the normal school stuff. 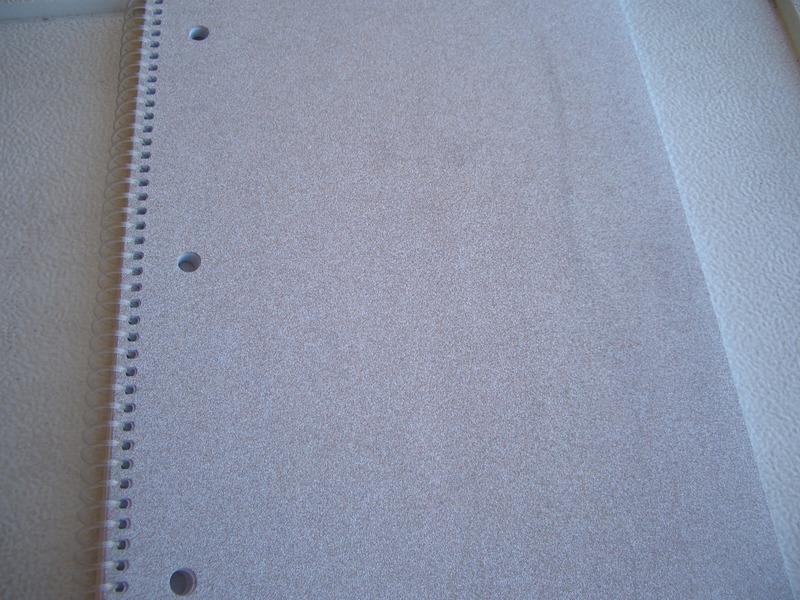 It’s a silver glitter-front spiral notebook. 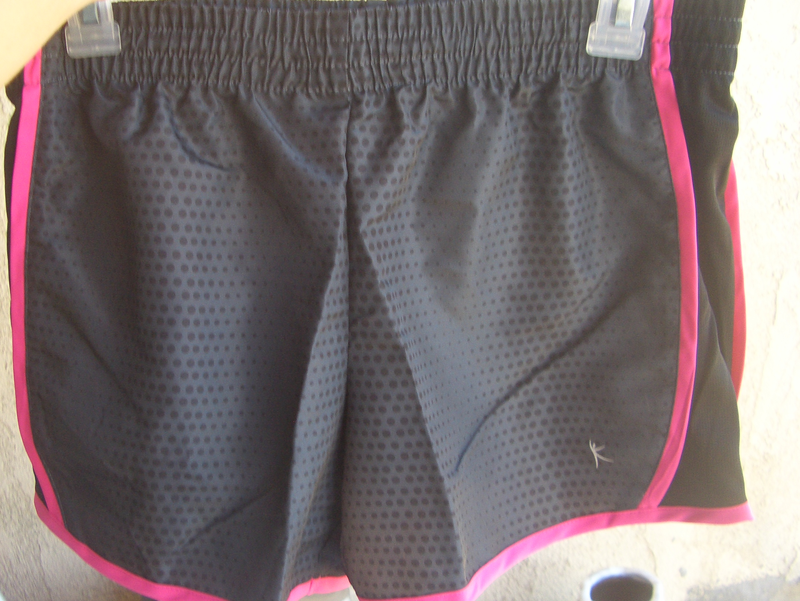 Danskin Now Running Shorts – I picked up these cute pink-trim running shorts just because I needed some new workout gear (and new stuff is always a total motivator ;) ). The material is very light-weight and breathable. Walmart Brand Sheets in Medium Grey Heather & MainStays Towels – I picked up some boring dorm stuff. I’ve yet to get to the fun stuff (wall decorations, organizing units, comforter, etc) that will really allow my style to shine through. These are just your basic, run-of-the-mill sheet & towel sets. 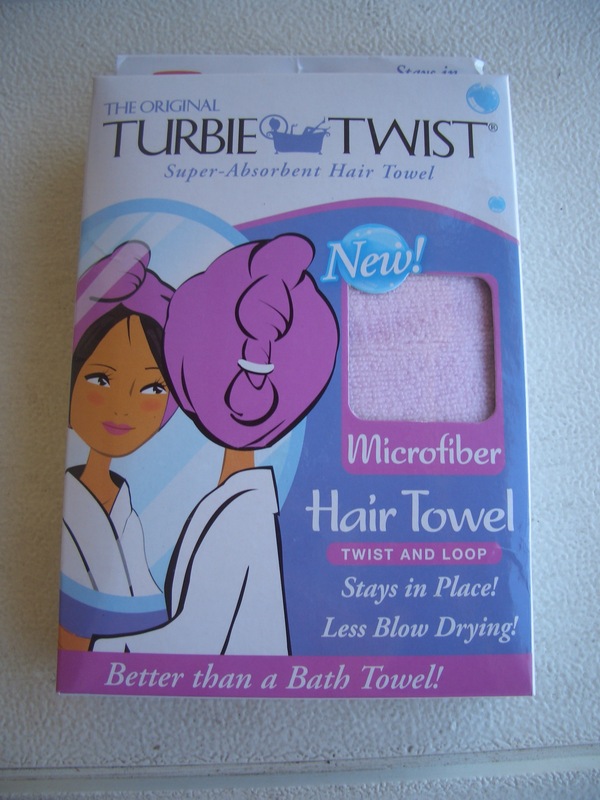 Turbie Twist – I’ve heard great things about the Turbie Twist. 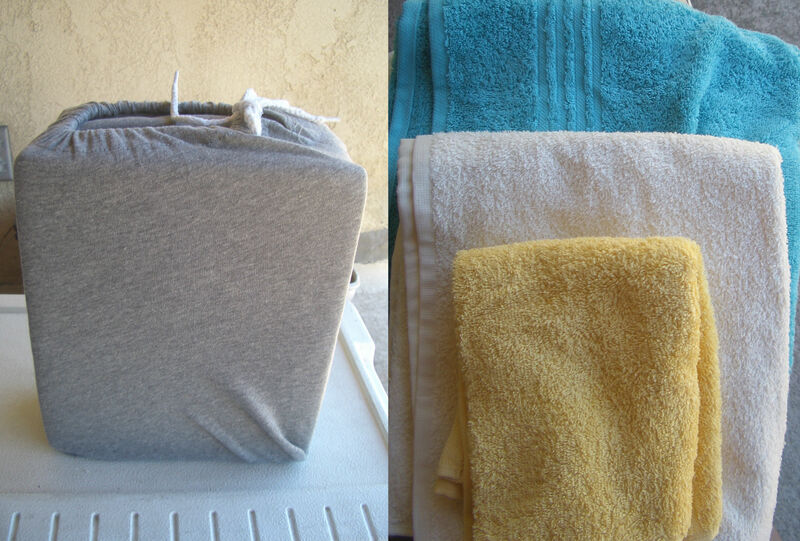 It’s basically just a hair towel that you can twist up and it stays in place with a built-in elastic loop. I usually turban up my towel anyway, so having the twist and loop feature already built in is great. 8.5x 11 in White Board – I thought this would be great for the dorm to leave notes to my roomies or jot down little reminders to myself. Plus it has magnets which has a super convenience factor. 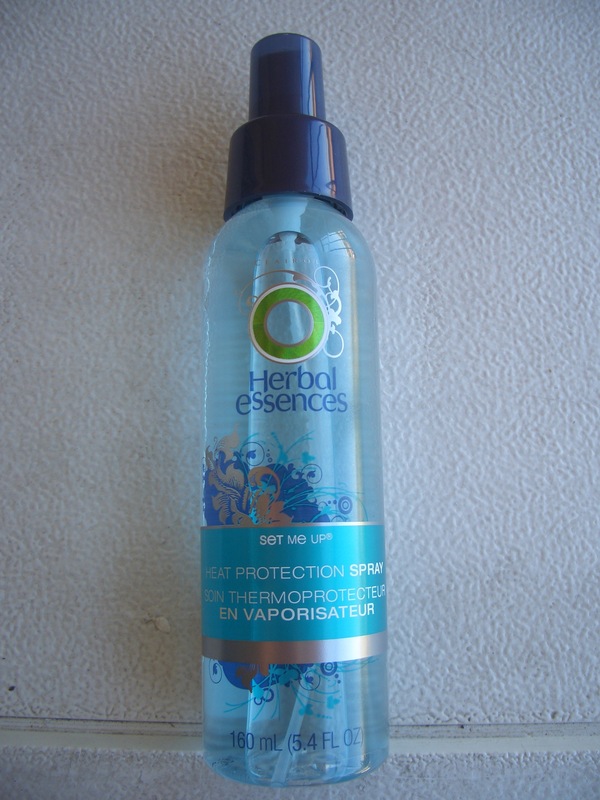 Herbal Essences Set Me Up Heat Protection Spray – Lately, I’ve been using flat & curling irons a lot more (what with the new bangs and all) and I was worried about the damage it would wreak on my hair. 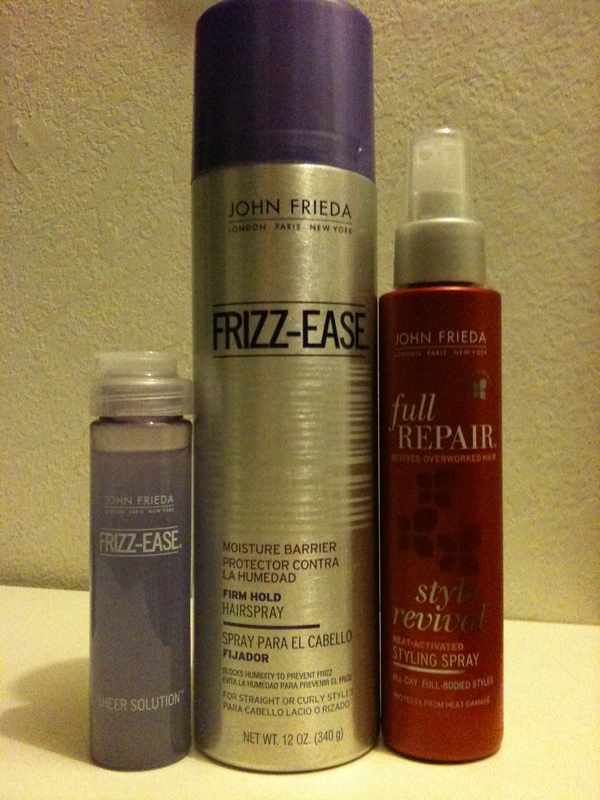 Up until just under a year ago, I rarely used heat styling tools. Now that I’m more into that, I wanted to pick up a heat protectant spray. I’m not sure why I reached for this one specifically. There were so many, and you have to start somewhere right? In all honesty, this particular one smells a bit like men’s cologne. I was really put off by it at first, but since I also use a FANTASTIC smelling leave-in conditioner (Garnier Fructis Sleek & Shine Leave-In Conditioning Cream) and a hairspray, you can’t smell this heat protectant on me. But if this is going to be the only scented product you use, be aware. 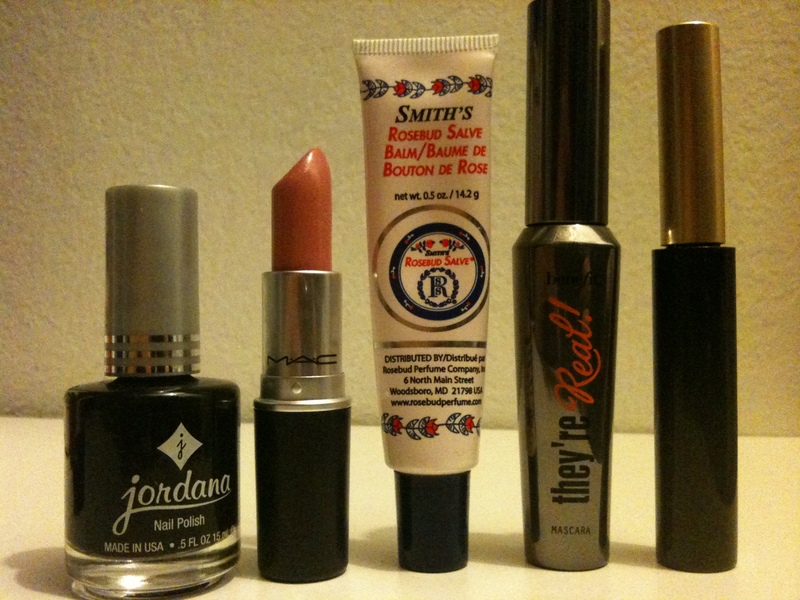 In this haul, I have a mix of beauty products, clothes, shoes, and accessories. This isn’t something I bought all in one day, its a collective haul of a little over 2 months. I’ll start from left to right. The first product is the Jordana Nail Polish in Black. I found this at a dollar store near my house and I think it’s worth way more than a dollar. It goes on smoothly and stays on for a couple of days. Second, MAC lipstick in Creme Cup. I had been eying this lipstick for months and I finally decided to buy it. You can’t really tell from this picture, but it’s a gorgeous pink color. The reason why I love this pink is because it’s neither subtle nor obnoxious but a perfect middle (at least for my liking). Third, Smith’s Rosebud Salve. EVERY time I would go into Sephora I would pick it up and say the same six words “I really want to try this”. So, finally one day I did and I love it. Fourth, Benefit’s They’re Real Mascara. If you read our post If I Had A Shopping Spree : Sephora you’ll see that this was on my list. As I’ve said mascara is my favorite beauty product and I kept hearing amazing things about this one so I decided to treat myself and get it. Lastly, the L’Oreal Liner Intense Carbon Black. I didn’t own a liquid eyeliner and since I don’t wear eyeliner too often I went for a basic one. This is a very regular product. It works but it’s not amazing. I’m not much of a fragrance person and I usually stick to a body mist. Sea Island Cotton is my all-time favorite because it has such a fresh and clean smell! It really suites my skin tone and I’ve been wearing it as an everyday fragrance for years. I recently ran out of my big bottle so I went to Bath & Body Works and they were having a 3 for $10 deal. 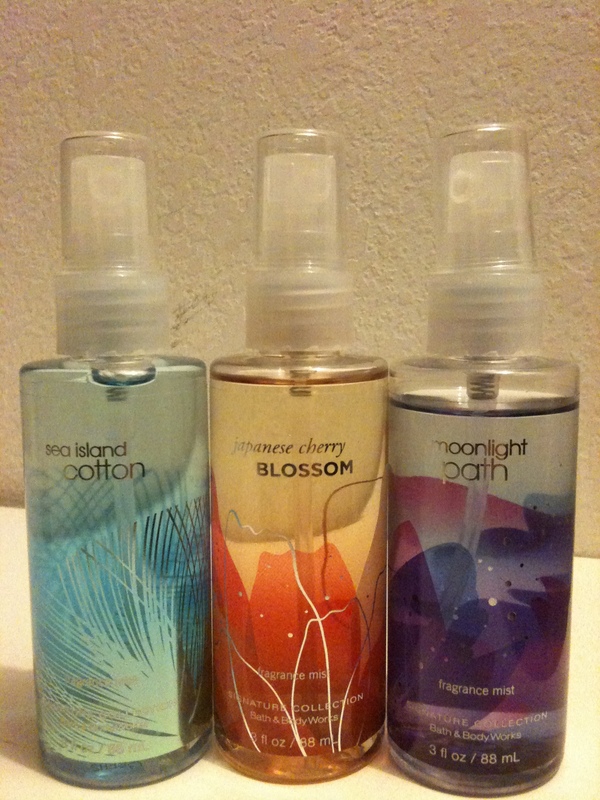 I got Moonlight Path and Japanese Blossom which are another two of my favorites. They have a stronger scent for when I’m more dressed up. 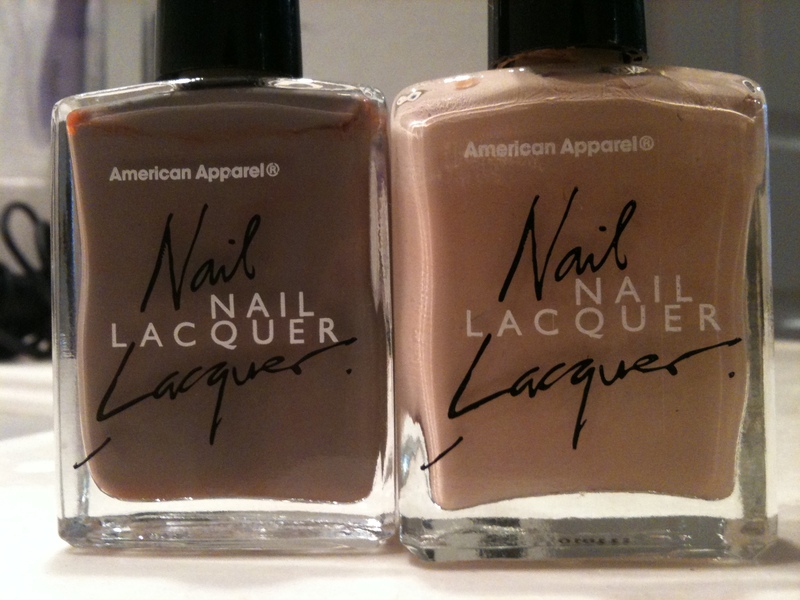 American Apparel Nail Lacquer are my new favorite discovery. These two beautiful pastel colors were in the sale bin for a dollar each! I don’t shop there at all so when I stepped into the store I didn’t think I would get such a great find. The bottle on the left is called Mouse and the bottle on right is Mannequin. Like Audrey, I love Cetaphil! I’ve been using it for months and it works wonders. I ran out so I repurchased the Cetaphil Daily Advanced Lotion . I use Cetaphil for my body and my face because it doesn’t clog pours. 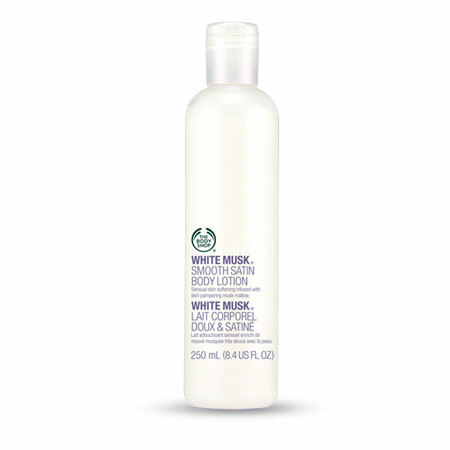 The second product is The Body Shop’s White Musk Smooth Satin Body Lotion. I got this one as a gift. Someone from my work was wearing it and the smell intrigued me. I complimented her and the next time she came in with a bottle for me. The clean/fresh scent of laundry and soap is one of my favorites and this lotion kinda smells like that but with a sophisticated twist. It’s hard to describe but it smells delightful. I took a family trip to Palm Springs this summer and there is a outlet 30 mins from where we were staying. So one afternoon the ladies went to for a shopping trip. FOSSIL is one of my favorite brands of all time. 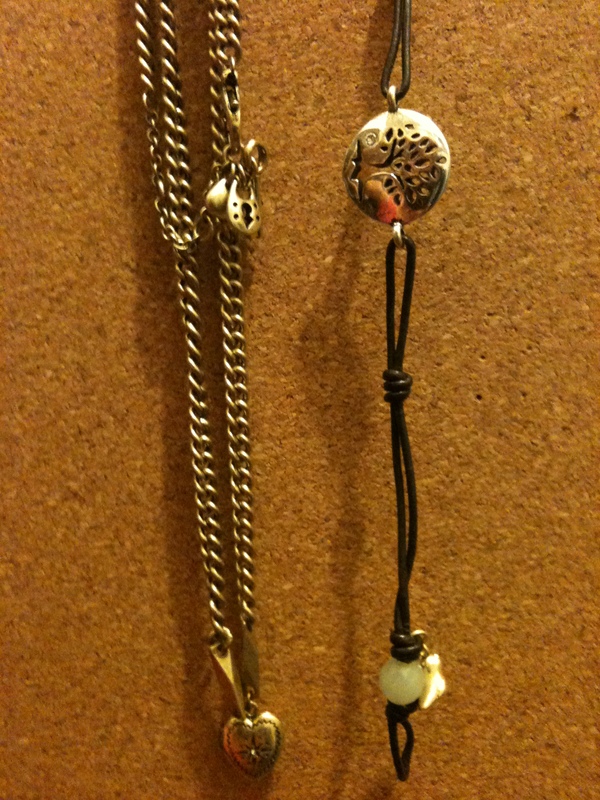 They were having a great deal on their jewelry so I got this bracelet and necklace. I love the detail they put into their products! Okay this is probably my favorite thing I bought in this haul. 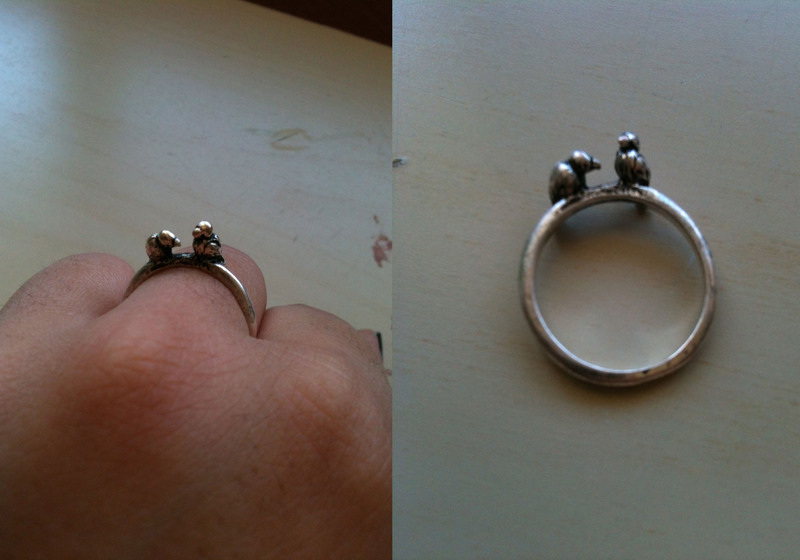 I’m super picky when it comes to rings because I like unique and delicate pieces (which are hard to find). 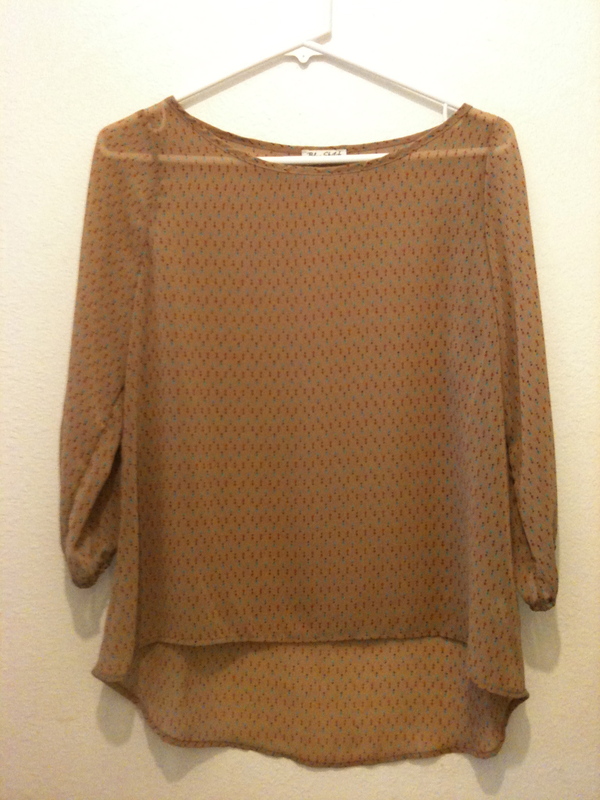 I got this at a boutique in Ventura called M. Fredric and I absolutely love it! 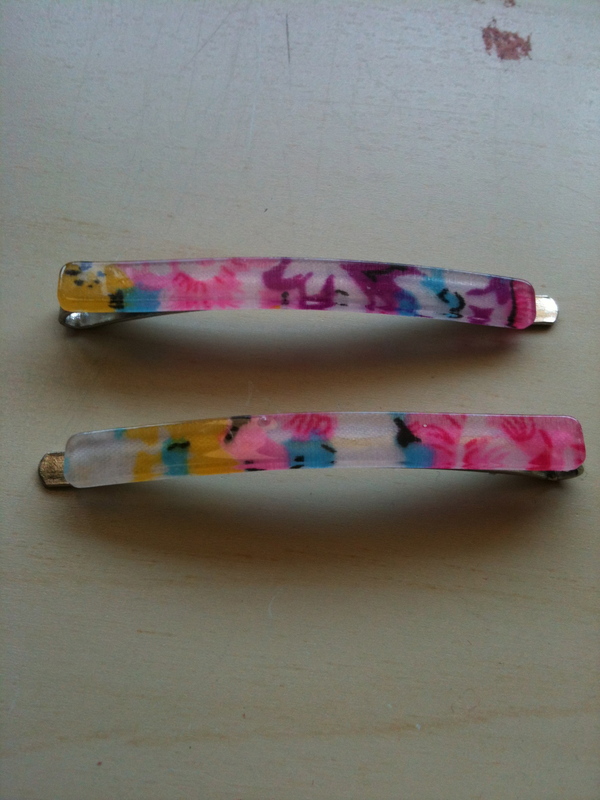 More hair accessories :) I’ve also been into turban hairbands. 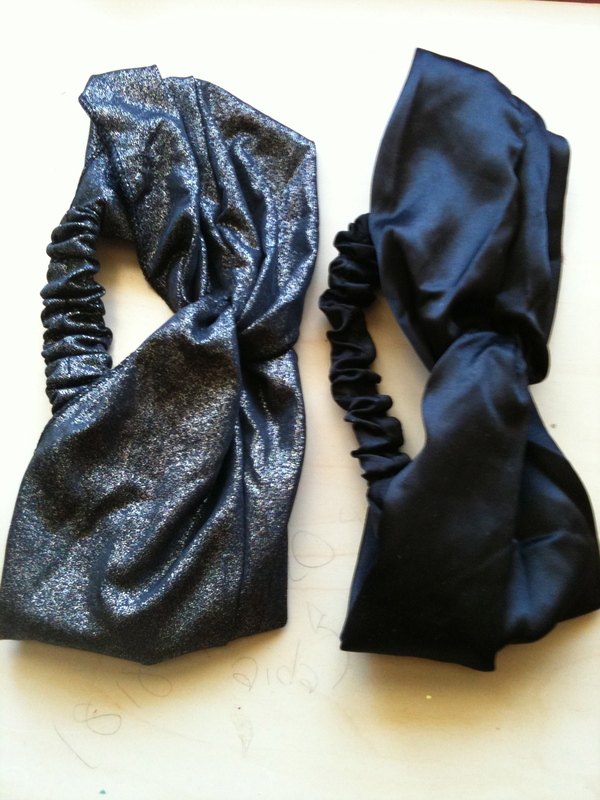 I got these two at Forever 21 and have been wearing them to death! Oxfords are one of my all time favorite shoe styles. I have a darker one from Target that I’ve been wearing constantly for the past two years so I though it was time for a new pair. I was looking for a new pair for months but nothing really caught my eye. I finally found these at Q Shoes in Pasadena. 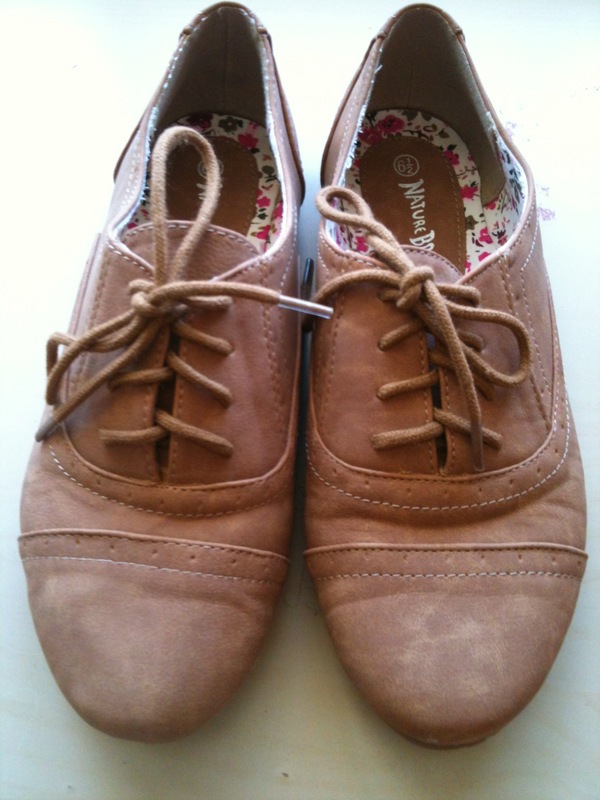 They have really cute shoes at really fair prices. Another great deal. 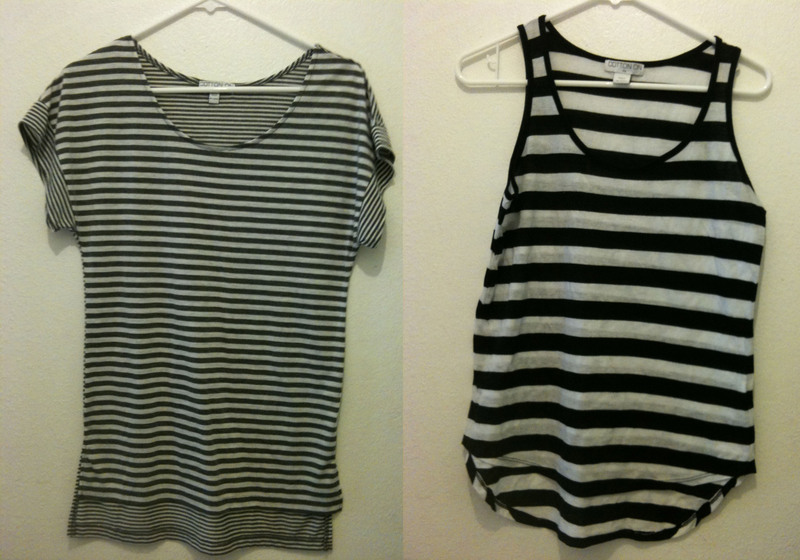 Cotton On was having a buy one get one free sale on some of their tops. I got these two for only 5 dollars! Since school was starting soon I though these would be super easy to wear/style and rush out the door (like I usually do). Another thing I picked up from my trip to Palm Springs. I’m so sorry but I cant remember where I got this from, it was just a really random shop in Downtown Palm Springs. Can’t wait to wear it! My favorite clothing item I got. I found this at H & M about a month ago. I have not had a chance to wear it but when I bough it I knew I can still wear this in the Fall or even Winter if I pair it with some tights, boots, and a cardigan.